Unloved is the first studio recording by the Maciej Obara Quartet, and their ECM debut. Altoist Maciej Obara first played with pianist Dominik Wania in one of Tomasz Stanko's bands over a decade ago, and they formed this quartet with Ole Morten Vågan on bass and Gard Nilssen on drums in 2012. It is a record full of lyrical, impressionistic music. There is a downbeat, introspective tone to many of the pieces, and most are relatively slow. The result is moody and gentle. The quartet is grounded in improvisation. Wania's piano explorations are fluent and evocative, whilst Obara's alto solos can lead to some unexpected places – there are hints of Bacharach-like melodies in some places. 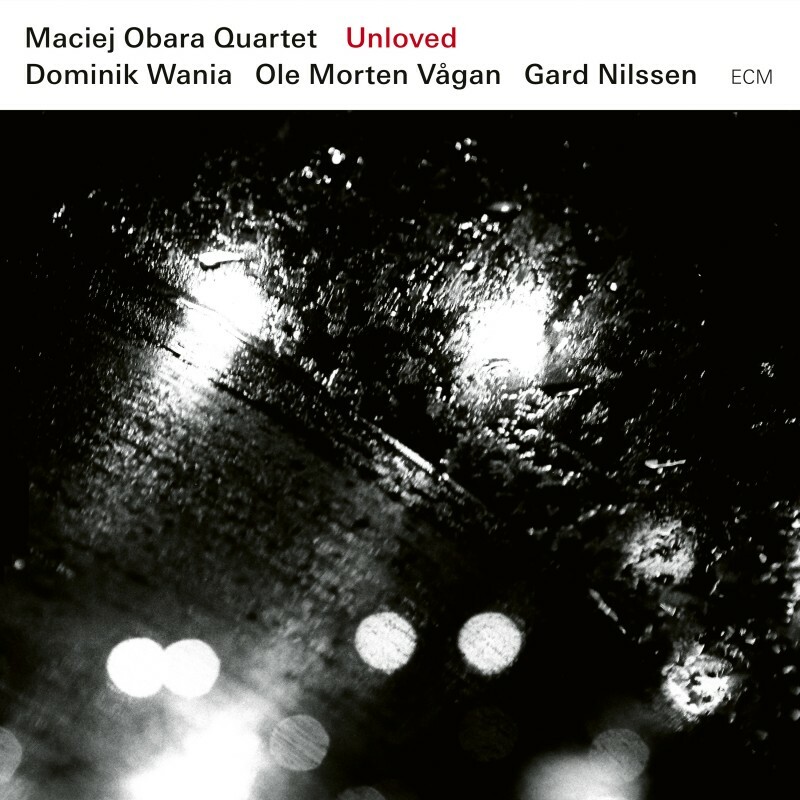 The only non-original piece on the CD is Krzystof Komeda's Unloved. Originally written for a film, it is a melancholic tune lifted by its melody; like much of the record, it has a narrative feel to it. Indeed, the last track is called Storyteller, a piece which features Obara's haunting, almost crying, saxophone over rumbling scrubs and cymbals and rumbling notes from Wania's piano. This is perhaps the most impressionistic, heartfelt tune of the collection. A noir-ish soundtrack telling a myriad of late-mate tales, it sums up the record.